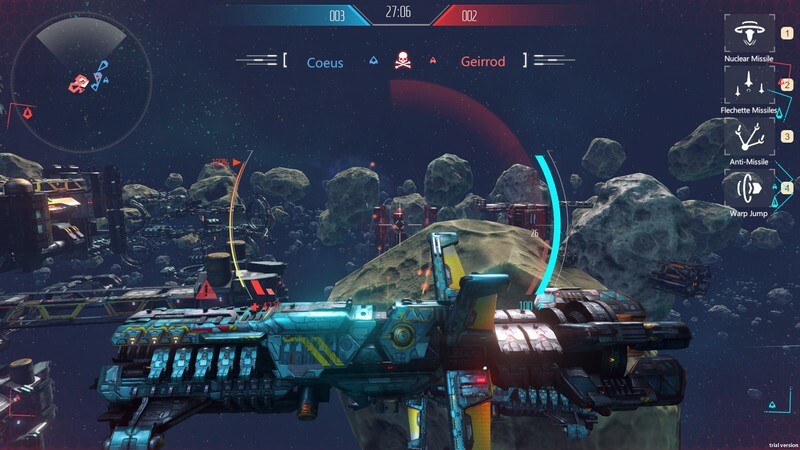 Fringe Wars is an upcoming 3D Sci-fi MOBA developed by Oasis Games and is expected to be released on PC on Steam Early Access in Q4 2017. 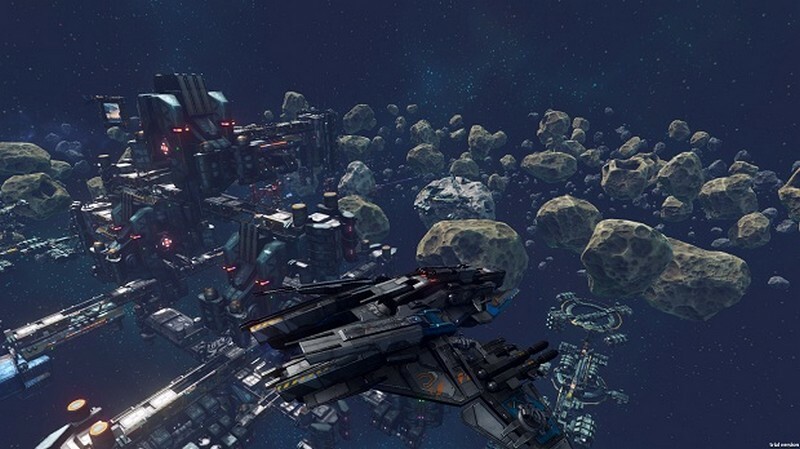 In Fringe Wars players can command different mercenary ships and fight over a region of space called The Fringe that is full of resources and acts as a strategic vantage point. 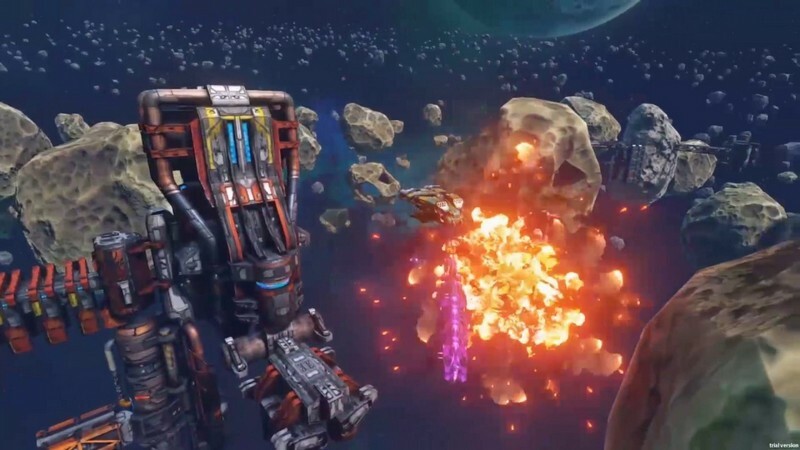 If you're looking to add a little more Sci-fi to your MOBA collection Fringe Wars could be what you've been searching for! 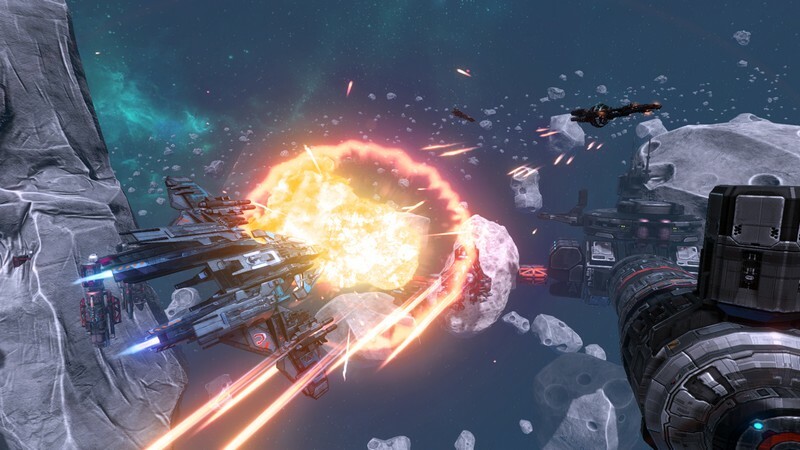 You'd better be ready to enact evasive maneuvers at a moment's notice in this intense space shooter! 5 Versus 5 Battles: Battles are conducted with 2 opposing teams of 5 players, each of whom control their own ship. 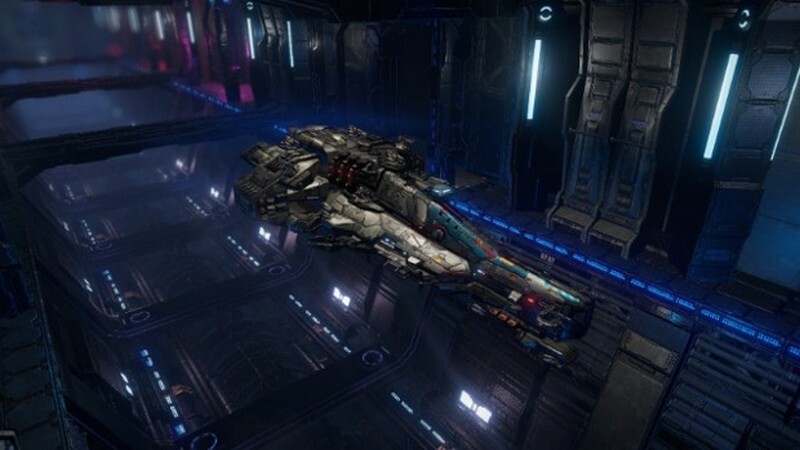 Unique Ships: Every ship has its own unique stats, loadout, abilities, and team-oriented role. You can also replace different modules on your ship with equipment, controlling how your ship handles and fights in battle. 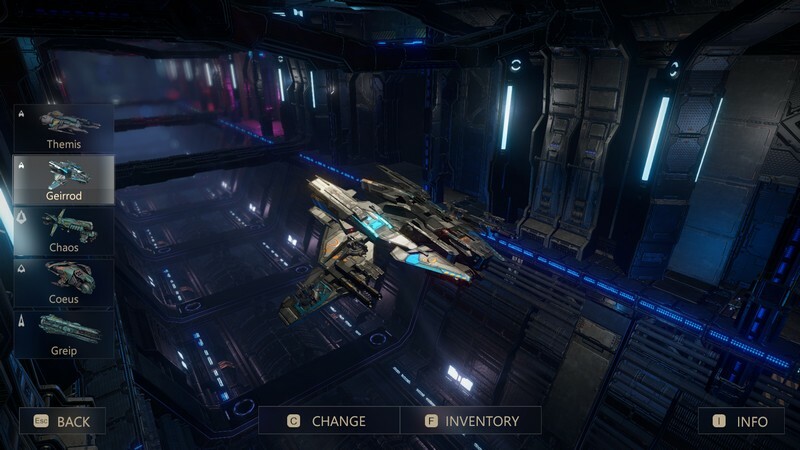 Visual Customization: Change how your ship looks so you can blast your enemies in style, making sure they remember the space-faring vessel that caused them such grief!